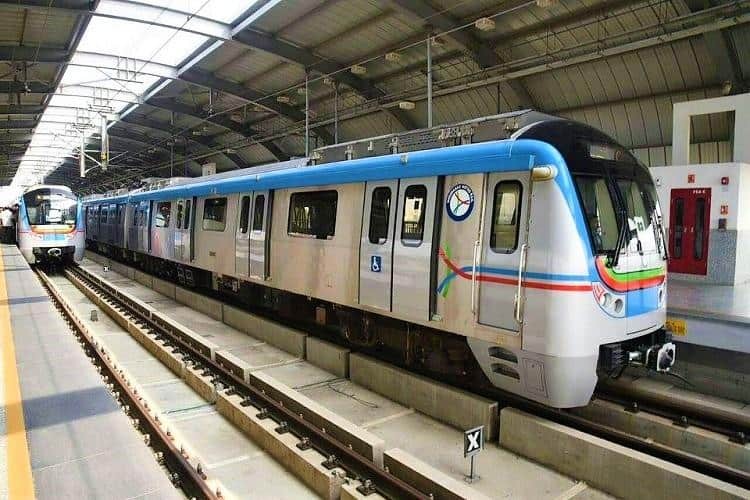 Candidates who are looking for the government job have great news, recently employment notification named BMRC Recruitment 2019 has been proclaimed by the Bangalore Metro Rail Corporation Limited. Through this employment notification Corporation has announced one hundred and ninety-three (193) vacancies for the post of Executive Engineer, Assistant Executive Engineer, Assistant Engineer, Section Engineer, Deputy Chief Engineer & Other. Interested applicants can apply for the said vacancies, but prior to that aspirant required to fulfill an eligibility norm provided by the organization for the said posts. The last date to fill BMRC Recruitment 2019 application form has been scheduled on 08 April 2019. Candidates can apply either by going though bmrc.co.in or by hitting on below provided direct link. BE or B.Tech/ ME or M.Tech/ B.Arch/ Diploma as per the post, you can check complete qualification details form the below provided official notification. Step 2: Search for the BMRC Recruitment 2019 notification. Step 3: Read the details and check your eligibility norms. Step 4: Now hit on the appropriate link to apply online. Step 6: Upload the required documents and pay the application fee. Step 7: Submit the form and print a copy of the submitted form. Step 8: Thereafter attach the copy of required documents with the hard copy of the submitted form. Step 9: Keep the form and documents in the plain envelope. Step 10: At last send the envelope at the below-provided address. General Manager (HR), Bangalore Metro Rail Corporation Limited, III Floor, BMTC Complex, K.H.Road, Shanthinagar, Bengaluru 560027.